One of the most significant themes in Fritz Lang’s dystopian Metropolis is the blurred-to-nonexistent line separating man and machine, a theme which is manifested in various ways throughout the film. Human-like machines, Mechanical-humans and above all the city of Metropolis, an enormous machine designed like a human and within it men, each of them functioning as a part of the machine. 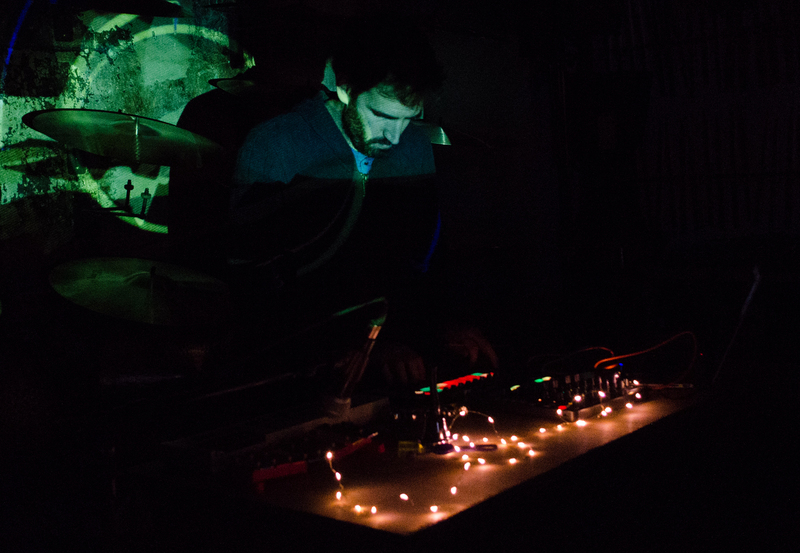 In analogy to that the soundtrack will be based on archival recordings of factory machinery, on top of which two musicians will play drums and electronics. They will interface with the machines and embody a relentlessly repetitive mechanical music, one which is usually sequenced or programmed. 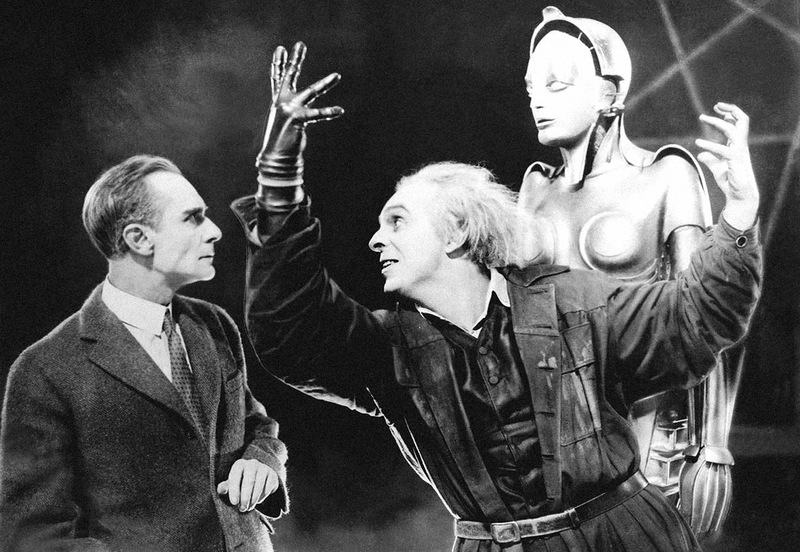 By creating music which is in itself blurring the line between man and machine, by subjecting themselves to machine-like motions, the musicians will become a part of Metropolis, creating a disillusioned, intensified and darker than ever experience of the film. Composed by Tomer Baruch. 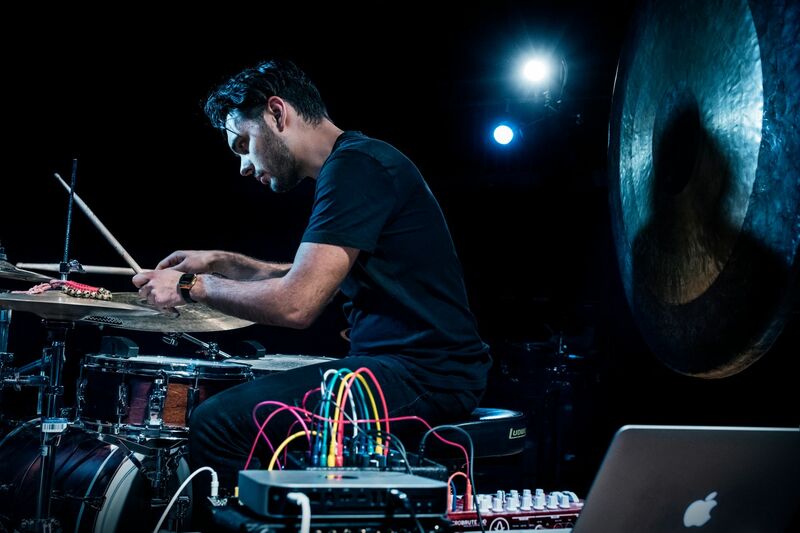 Performed and arranged by Tomer Baruch [electronics] and Alex Brajković [drums, electronics].